The remodeling planning and design step is vital to the success of any home improvement or renovation project. Many homeowners know what they want to do, but are not sure where to start or what it might cost. Others are looking for remodeling and basement finishing design ideas. Owner Assist Remodeling is a residential planning, design and construction management firm in Golden CO offering full design-build services for any home remodeling or new construction projects. Common design-build work includes bathroom remodeling, kitchen remodeling, basement finishing, room additions, and more. Whether it’s a whole house remodel, adding room additions, or remodeling kitchens or basements, begin your project confidently using our home remodeling planning and design services, knowing that together we can successfully plan and manage any home improvement project. Our home improvement project planner will help you sort through your objectives and options while working within your budget. Avoid the cost and aggravation of making common mistakes due to incomplete planning by developing a professional plan for any improvements to your home. 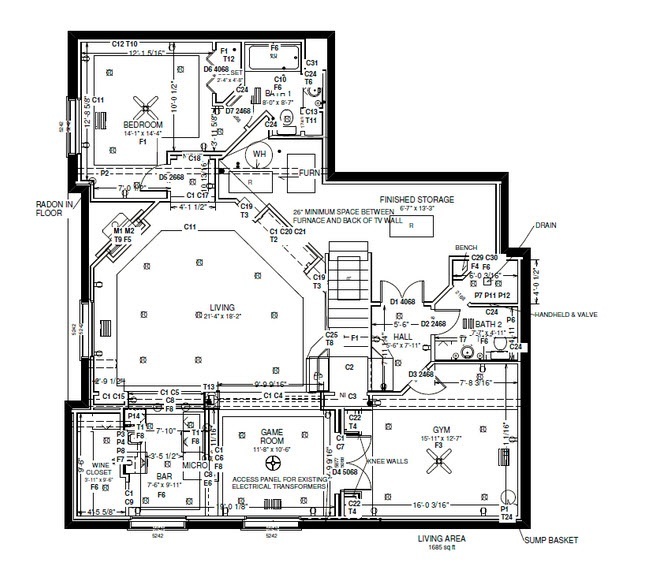 Our remodel planner will help you develop home remodel plans to create beautiful, new spaces for your home. ► We devote our full attention to each client from start to finish and run a thoroughly planned, highly organized process that allows us to focus on completing a project efficiently, with high quality standards, and within budget. 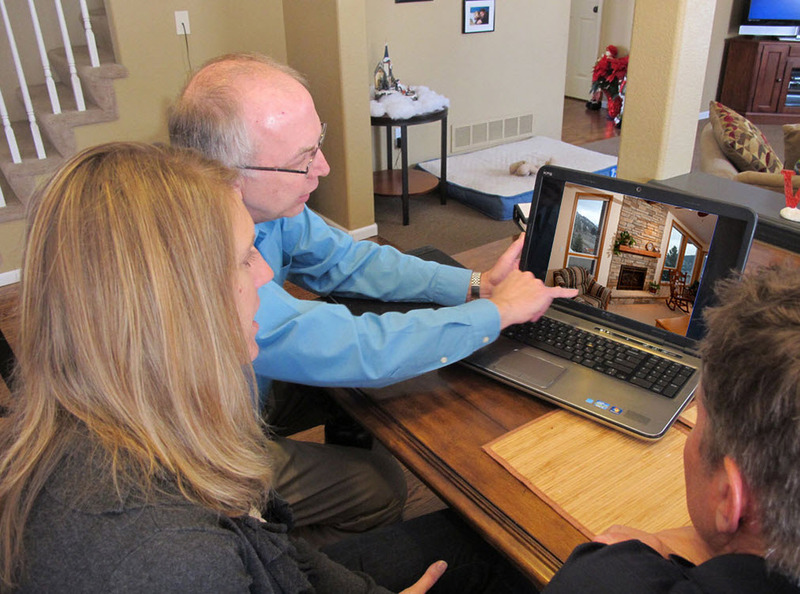 A visit to your home is the first step in our comprehensive Design Build process. It is an opportunity for you to meet with our remodeling planner and discuss your remodeling ideas and your budget. As we gain familiarity with your space and your goals we may offer some initial design ideas. We will begin to discuss how our process works and your desired timeline. Our goals at this meeting are to help you understand what might be possible in your home and to get a feeling for what it will be like to work together. The next step is to enter into a Design Agreement for our Planning and Design phase. During this phase our home remodeling planner partners with you to create a comprehensive design that specifies details, scope of work and budget. Sometimes this process takes one pass, and other times it takes several re-designs. Our commitment to you is to get it right before we begin construction. Together we’ll map out a course of action and identify where you need help. This process involves measuring and drawing your existing home; getting together for a series of collaborative design meetings; and developing final design drawings and specifications with your budget in mind. During this process we also assemble our team of trade partners and suppliers who will work with us throughout your project. Once the remodeling plans, specifications and scope are fully defined, we create an in-depth budget for your review and approval. Learn more about the next step in our design/build process. Read about our Construction Management Services. Whether it’s a whole house remodel, adding room additions, or remodeling kitchens or basements, begin your project confidently using our home remodeling planning and design services. With our 60 years experience in home remodeling, basement finishing and new construction throughout the Denver metro area, we help you make cost-effective choices and avoid expensive errors. 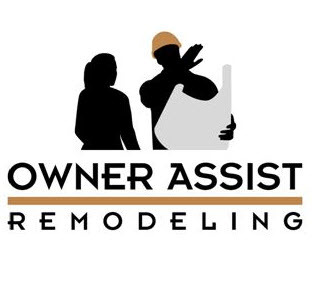 With Owner Assist Remodeling at your side you’ll be able to successfully plan and manage your project and get Top Quality Professional Results!